From the perfect pair of running tights to super-soft sweatpants, these are the best Nike deals we've seen in the Nordstrom Anniversary Sale. 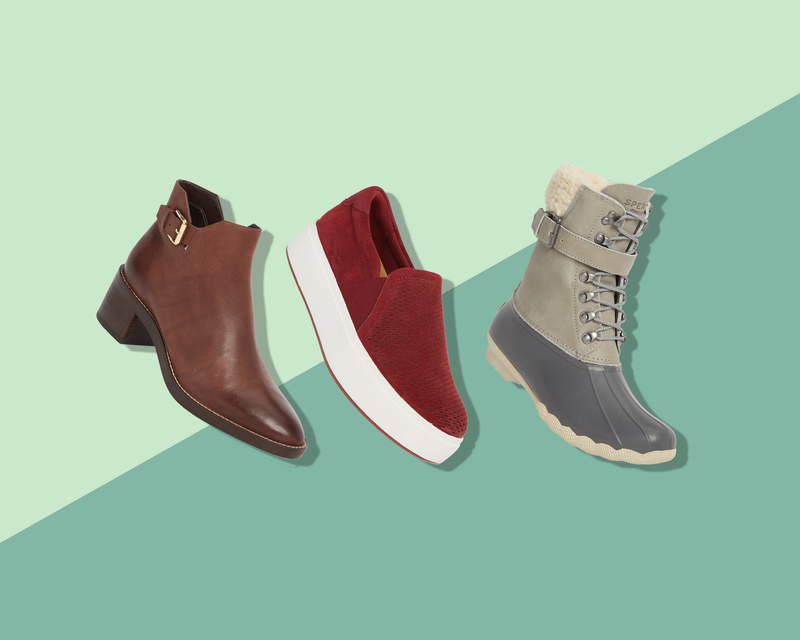 If you haven't shopped in the Nordstrom Anniversary Sale yet, don't panic: Prices in the retailer's huge annual sale will go up on August 5, meaning there are still a few more days to nab discounts on shoes, clothing, beauty exclusives, and more. Before then, though, you can bet we'll be taking advantage of some huge, rarely seen savings on Nike shoes and apparel, one of our all-time favorite brands. You can shop all Nike deals in the Nordstrom Anniversary Sale here, but below are five too-good-to-be-true finds we'd recommend adding to cart ASAP. • Nike Blazer Low Essential Sneaker ($56, marked down from $75; nordstrom.com). This classic silhouette takes you from work (pair it with anything from a skirt to jeans) to low-impact workouts like barre with ease. Act fast, though; it's quickly running out of sizes! • Nike Sportswear Rally Jogger Pants ($45 in cart, marked down from $60; nordstrom.com). These are the super-soft, versatile sweats you'll live in all fall and winter long. • Nike Sportswear Rally Sweatshirt ($52 in cart, marked down from $70; nordstrom.com). Add the matching sweatshirt, and you'll never want to wear anything else. • Nike Free TR8 Training Shoe ($75 in cart, marked down from $100; nordstrom.com). Meet your perfect training shoe: A stretchy mesh upper keeps things light and airy, while the cushioned insole insures you're comfortable and supported with every step. • Nike Speed Cool Running Tights ($60 in cart, marked down from $80; nordstrom.com). The moisture-wicking polyester/nylon blend and snug fit make these the ideal running tights; better yet, the deep burgundy hue is just right for cold-weather runs.